Farah Pandith, the first-ever United States special representative to Muslim communities, reveals how we can stop the rapid spread of extremist ideology. Extremism is spiraling out of control. Unable to stem recruitment, we seem doomed to a worsening struggle with a constantly evolving enemy that remains several steps ahead of us. Meanwhile, current policies seem as if they were carefully calibrated not to reduce extremist violence, but to encourage it. But while most policymakers don’t realize it, we actually possess the means right now to inoculate communities against extremist ideologies. In How We Win, Farah Pandith shows us how we can do just that. Based on thousands of discussions, interviews, and focus groups she’s held around the world, as well as her own high-level experience on the National Security Council, at the State Department, and on the Homeland Security Advisory Council, Pandith exposes the surprising root causes and dynamic by which Muslim millennials are pulled toward extremism. She also reveals exactly how that dynamic can be profoundly disrupted, incapacitating the abilities of radicals to turn youths toward violence–a strategy that requires dispensing with outdated twentieth-century policy approaches, drawing instead on the expertise and resources of diplomats, corporate leaders, mental health experts, sociologists, entrepreneurs, and, most of all, Muslim youths themselves. 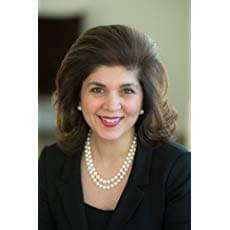 FARAH PANDITH is a world-leading expert and pioneer on countering violent extremism (CVE). She served as a political appointee in the George H.W. Bush, George W. Bush, and Barack Obama administrations at the National Security Council, U.S. Agency for International Development and U.S. Department of State. Most recently she was the first-ever Special Representative to Muslim Communities (2009-2014). 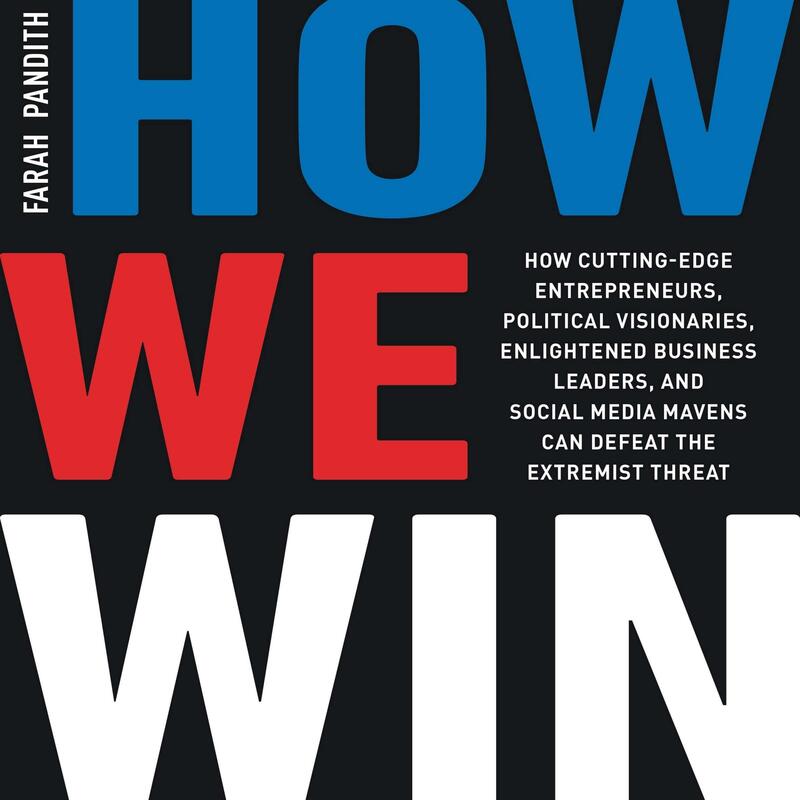 Her book is How We Win: How Cutting-Edge Entrepreneurs, Political Visionaries, Enlightened Business Leaders and Social Media Mavens Can Defeat the Extremist Threat, and can be reserved now. Prior to re-entering government in the aftermath of the 9/11 attacks, Ms. Pandith was Vice President of International Business at ML Strategies, LLC. She is a frequent media commentator and public speaker and advises government, business and civil society on CVE. She is a senior fellow at Harvard University’s Kennedy School of Government, an adjunct senior fellow at the Council on Foreign Relations and Head of Strategy at the Institute for Strategic Dialogue. Ms. Pandith served on the Homeland Security Advisory Council from 2015-2017 where she chaired the CVE task force.